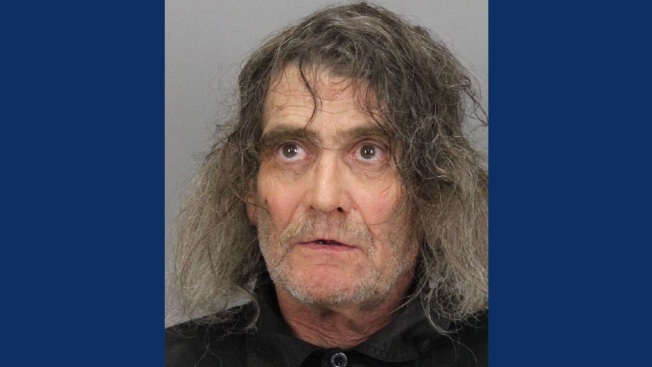 Palo Alto police have arrested a man they claim flashed people twice in the city's busy downtown area. Officers captured 63-year-old Scott Ford Bogart after at least two people called 911 to complain that he exposed himself. The first call came in from High Street and University Avenue on Monday afternoon. Bogart is due to appear in court on Thursday to answer lewd conduct charges. Anyone with information about this incident is asked to contact the Palo Alto Police Department.